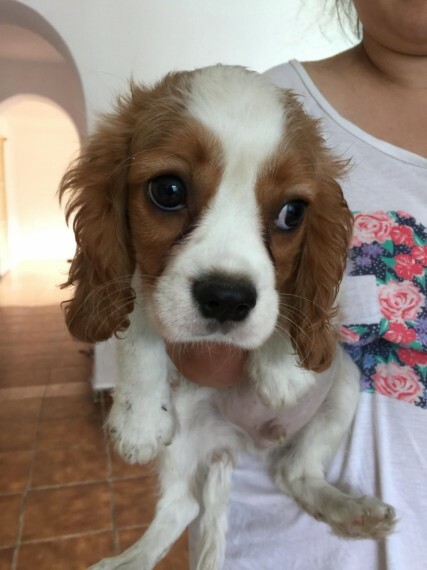 We have a beautiful pure breed cavalier king Charles spaniel puppys for sale. One boy and one girl available. All vaccination done worm and flea treated up to date microchip plus health check. They are very friendly and playful dogs. They are happy with the other dogs and kids as well. For more information don..t hesitate to contact me. Many thanks.